If you’re looking for an unique 70th birthday gift, look no further! She’ll love these creative gifts! 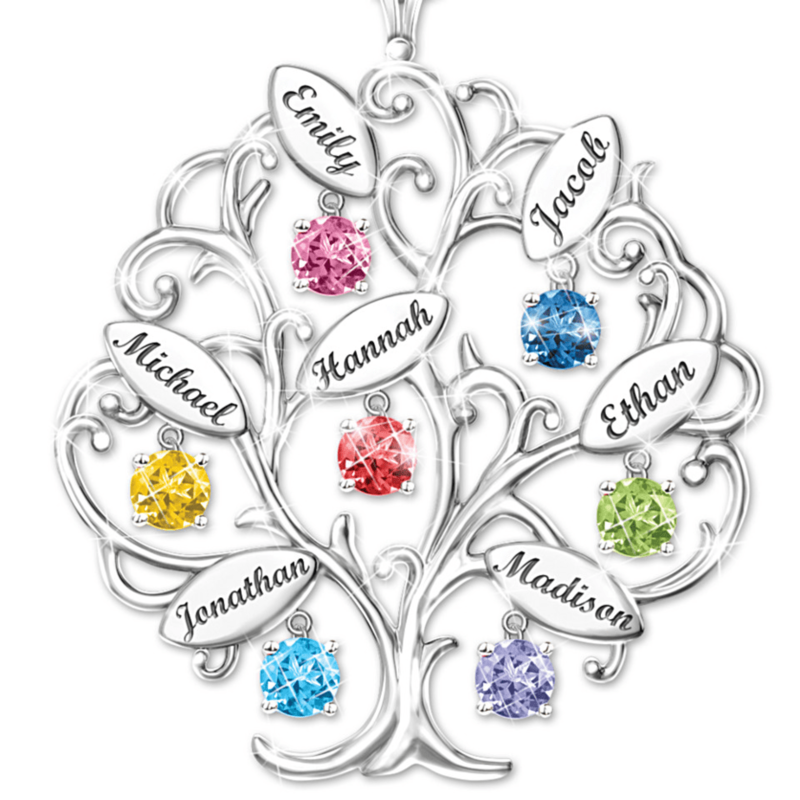 This beautiful, customizable Family Tree Necklace makes a great gift for any grandmother! Pick up to seven birthstones and names to create a gift she’ll cherish forever. 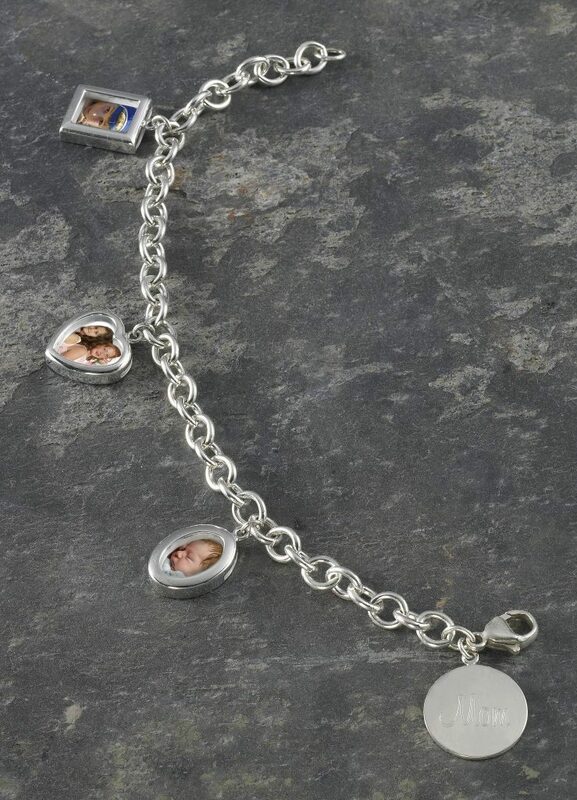 Customize this beautiful photo charm bracelet with an engraving for a gift she’ll love! It comes with three tiny picture frames that you can put pictures of your choice into. Need help with a 70th Birthday celebration? 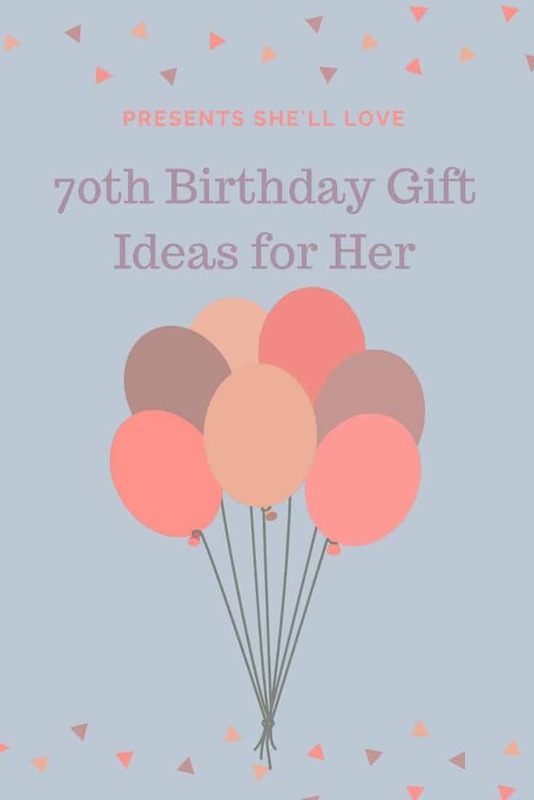 Our site on 70th Birthday Ideas can help! 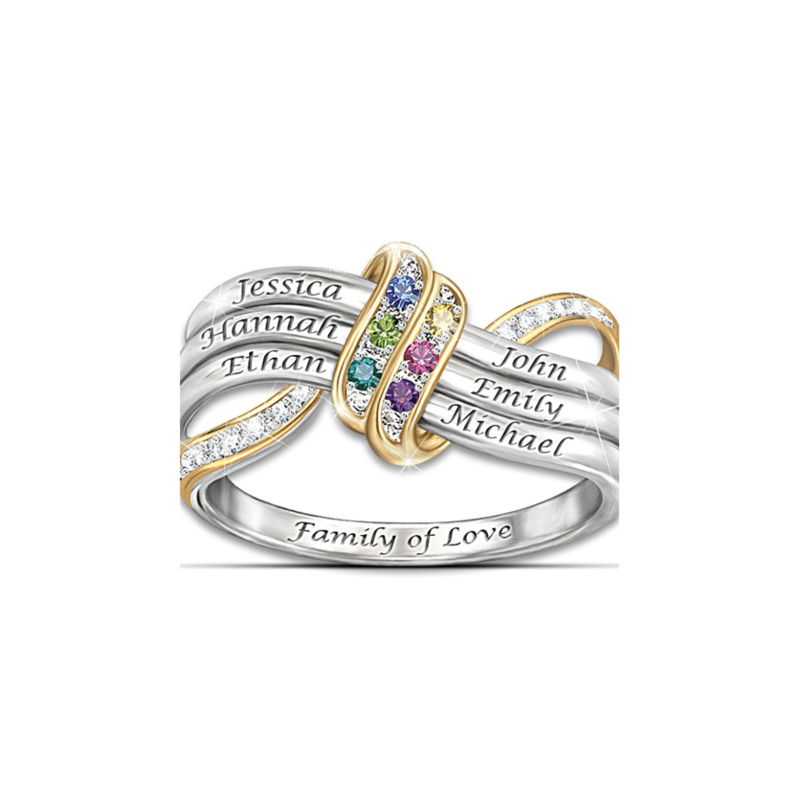 This sparkling personalized “Family of Love” Ring makes a great present! You can put up to six birthstones and names of family members to make this ring reflect you and your family. 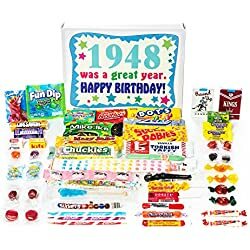 This 1949 Time Capsule includes 1949 trivia playing cards, a 1949 yearbook and nostalgic candy and toys. Also included is a reason why each item was included. It’s a fun gift! 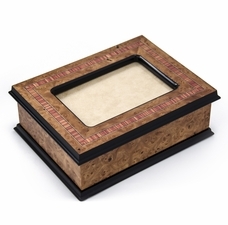 Great for any music lover, this customized music box has a picture frame where you can put a photo, allows you to pick the tune that will be played and has engraving options. She’ll love this special gift! These great Personalized Throw Blankets can be customized with up to 16 pictures, your family’s initial and the name! They also come in different sizes, so you can pick the one you like the best! Consider gifting the birthday girl a customized throw pillow for her 70th birthday. You can change the name and the message and there are lots to choose from! You can see more here. 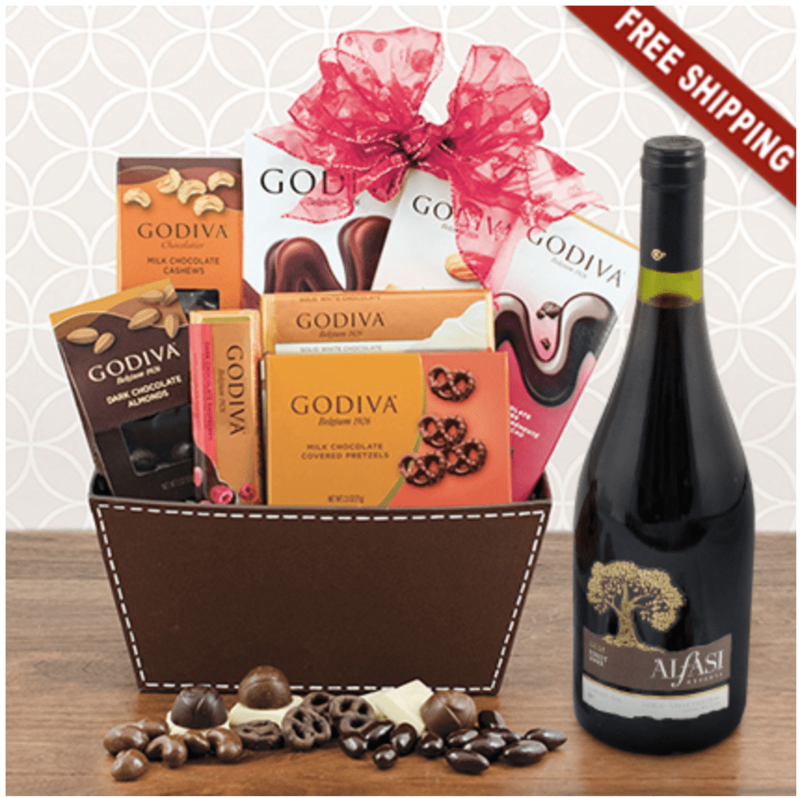 If the birthday girl loves wine and chocolate, then this Red Wine and Chocolate Gift Basket is the perfect gift for her! 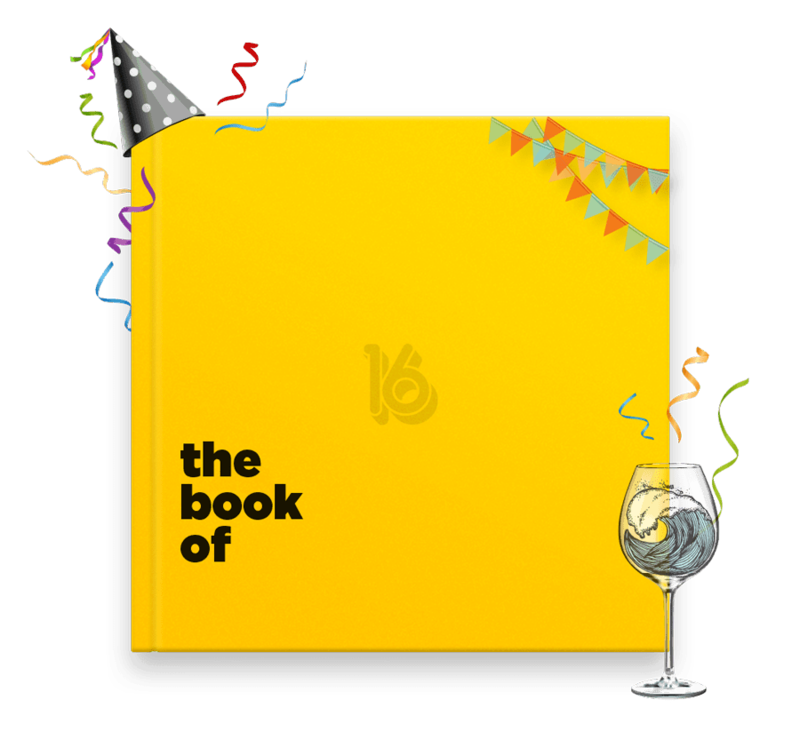 These incredible Book of Everyones are completely customizable books that you create in honor of the birthday girl! It starts out with some ideas to get you started, but you can do with it as you wish. It makes a great gift and looks professional! Fun books like You’re Only Old Once by Dr. Seuss make great birthday presents! They’re sure to laugh when they unwrap it!